Iceland's Scandinavian-type social-market economy combines a capitalist structure and free-market principles with an extensive welfare system. Prior to the 2008 crisis, Iceland had achieved high growth, low unemployment, and a remarkably even distribution of income. 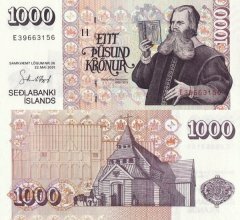 The economy depends heavily on the fishing industry, which provides 40% of export earnings, more than 12% of GDP, and employs 7% of the work force. It remains sensitive to declining fish stocks as well as to fluctuations in world prices for its main exports: fish and fish products, aluminum, and ferrosilicon. Iceland's economy has been diversifying into manufacturing and service industries in the last decade, particularly within the fields of software production, biotechnology, and tourism. Abundant geothermal and hydropower sources have attracted substantial foreign investment in the aluminum sector and boosted economic growth, although the financial crisis has put several investment projects on hold. 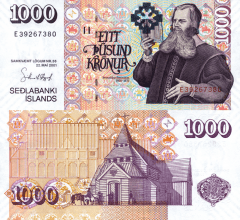 Much of Iceland's economic growth in recent years came as the result of a boom in domestic demand following the rapid expansion of the country's financial sector. 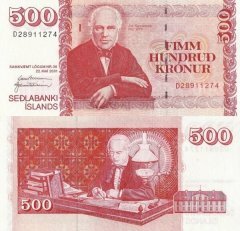 Domestic banks expanded aggressively in foreign markets, and consumers and businesses borrowed heavily in foreign currencies, following the privatization of the banking sector in the early 2000s. 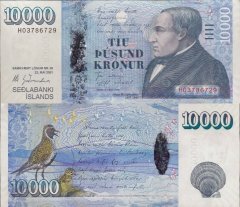 Worsening global financial conditions throughout 2008 resulted in a sharp depreciation of the krona vis-a-vis other major currencies. 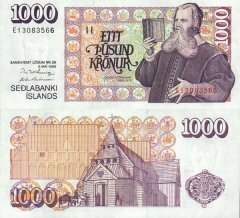 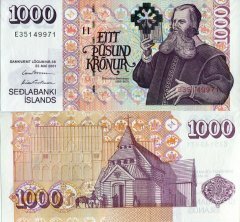 The foreign exposure of Icelandic banks, whose loans and other assets totaled more than 10 times the country's GDP, became unsustainable. 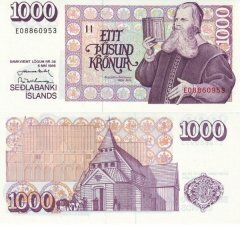 Iceland's three largest banks collapsed in late 2008. 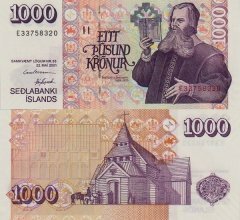 The country secured over $10 billion in loans from the IMF and other countries to stabilize its currency and financial sector, and to back government guarantees for foreign deposits in Icelandic banks. GDP fell 6.8% in 2009, and unemployment peaked at 9.4% in February 2009. GDP fell 3.4% in 2010. 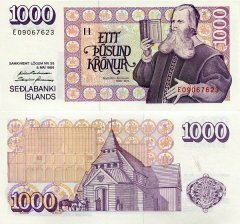 Since the collapse of Iceland's financial sector, government economic priorities have included: stabilizing the krona, reducing Iceland's high budget deficit, containing inflation, restructuring the financial sector, and diversifying the economy. Three new banks were established to take over the domestic assets of the collapsed banks. 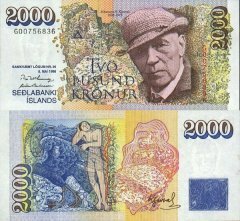 Two of them have foreign majority ownership, while the State holds a majority of the shares of the third. British and Dutch authorities have pressed claims totaling over $5 billion against Iceland to compensate their citizens for losses suffered on deposits held in the failed Icelandic bank, Landsbanki Islands. 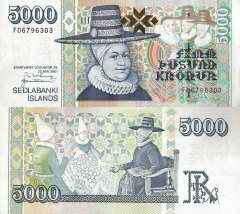 Iceland agreed to new terms with the UK and the Netherlands to compensate British and Dutch depositors, but the agreement must first be approved by the Icelandic President. 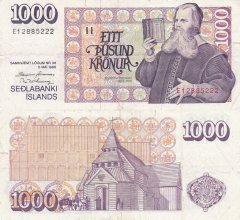 Iceland began accession negotiations with the EU in July 2010; however, public support has dropped substantially because of concern about losing control over fishing resources and in reaction to measures taken by Brussels during the ongoing Eurozone crisis.